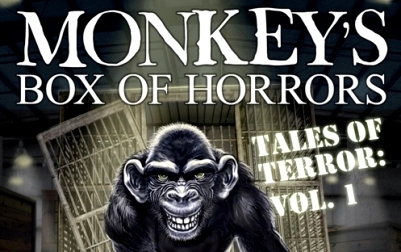 Monkey’s Box of Horrors Vol. 1 is an engaging, thrilling, imaginative collection of twelve short stories: glib, creepy and unpredictable. This collection delivers both a great read and also uncomfortable late nights. The author of this fine collection, Matt Kurtz, starts with the bizarre “Bug Boy,” which I read while I was cooking. I was unable to finish my normal quota of chicken wings and settled on another beer instead. “The Thing in the Woods” is a short, sharp, juxtaposed little jaunt, well told and delightful. “The Man” follows, a ghastly parent’s nightmare with methodical menace. “Lunch Break” is next and I confess to seeing the ending to this one coming. Next is an excursion into darkness in the form of “Piggyback.” That one is so tensely and perfectly written that I would have enjoyed this short as a whole book. Matt draws evil out of the woods in several of his stories and I will not go camping with him under any circumstances. “A Little Crazy” is just that, but enthrallingly so. “Tree Line” takes us back to the woods and we should have just left them alone. “Homecoming” is a chilling family reunion, come, join the fun. “Finger Cuffs” had me pretty unhinged until the satisfying, climactic ending. “Within The Closet, Soup Bone and “Deadline” round out this ghoulish dozen of well written nightmares…but are they really nightmares or an alternative reality? 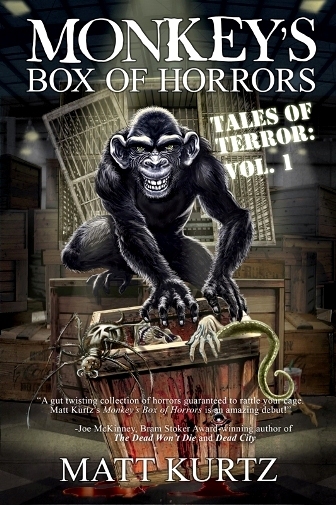 Monkey’s Box of Horrors Vol. 1 is a must-read for that special reader that needs to be terrified. Matt draws upon the fears we all share and then gives us new ones to ponder. Often feeling uncomfortable, I realized that creating those feelings is just Matt doing his job with wicked glee. His staccato writing is riveting and terse, and before you know it the book is regrettably finished. Matt Kurtz grew up as a monster kid of the ‘70s, where Dracula, Frankenstein, and The Wolf Man constantly played on television during the Saturdayafternoon Creature Features. Ferociously consuming these monstrosities at such a young age, Matt quickly became terrified of the dark. It was while cowering under the covers at bedtime that his mind leaped into overdrive, creating scenarios of terror he’d eventually spew onto the page decades later. 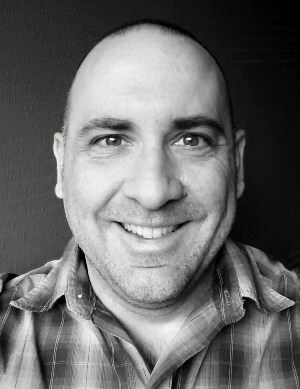 He is the author of the Monkey’s Tales of Terror collections and the forthcoming novel Kinfolk, a backwoods horror thriller. 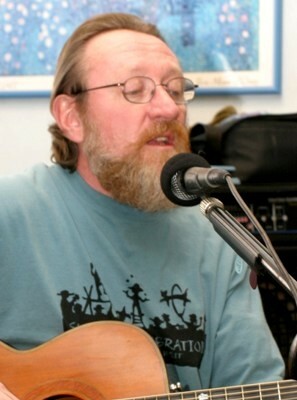 James Strauss is a retired blues guitarist and biochemist. He is the author of The Tide Clock, featured in The Horror Zine and their anthology A Feast of Frights. He lives in Earleville, Maryland on the Chesapeake Bay with his two treasures, his wife Kimberly and his dog Sadie.